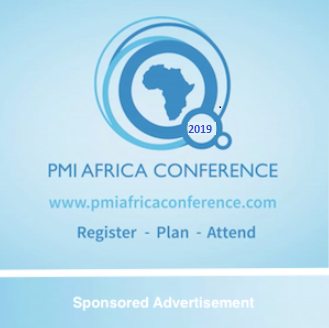 If you would like to sponsor or exhibit at the 2019 PMI Africa Conference, take a look at the sponsorship packages HERE. Can’t find what you had in mind? Let us customize a package that is right for you – reach out to sponsorship@pmiafricaconference.com and put our creativity to the test!